Georgia is packed with rolling hills, winding mountain roads and wide-open freeways. Whether you’re exploring nature or are passing through Atlanta, a working and reliable car is an absolute must. Accidents happen. And sometimes, a vehicle can’t be repaired. DamagedCars.com is here to help. We offer cash for cars in Georgia, and we take all kinds of vehicles. If you’ve ever asked, “How can I sell my car in Georgia,” we’re directing this message at you: There’s always a great deal, right around the corner. See what your car is worth in 90 seconds or less! We buy old cars, run-down cars, cars with flood damage and totaled vehicles. 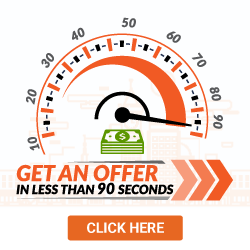 We’ll give you an offer within 90 seconds, too! Check out our Recent Purchases page. Or, get a quote today. At DamagedCars.com, we make sure you get the price you deserve. We’ll buy your car, regardless of its condition. Even if you can’t sell to other Georgia junk car buyers, we’ve got your back. What Kind of Cars Do You Buy in Georgia? What Do I Need to Sell My Car in Georgia? The process is easy! All you need are your vehicle’s title and keys. If you have your registration, the process will go by faster. A bill of sale never hurt, either. Just make sure you remove any license plates. We’ll arrive within 24 to 48 hours. Once we’ve pulled up, simply hand over the keys. We’ll pay you on the spot, and we never charge for towing. 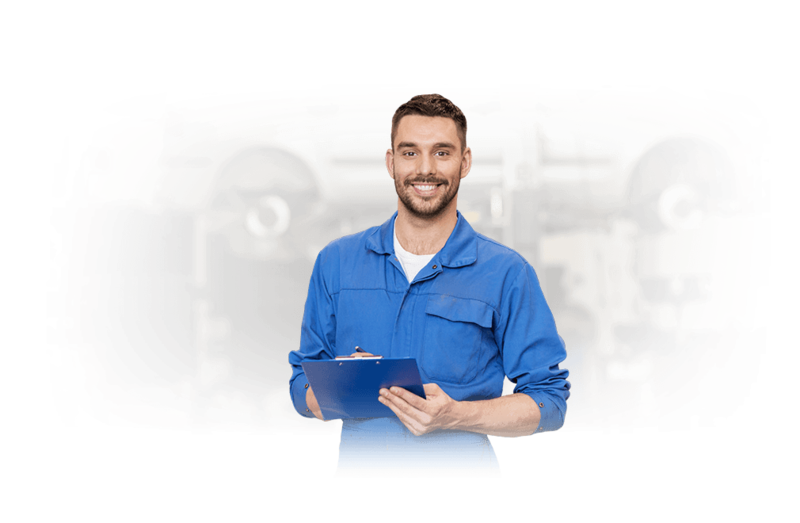 We work locally, and we’ve partnered with many of the state’s junk yard providers. Because of this, we’re well-versed in the art of quick pick-ups, towing and on-the-spot payments. Our friendly, responsive team is available 24/7—backed by a well-deserved five-star reputation for professionalism and friendliness. 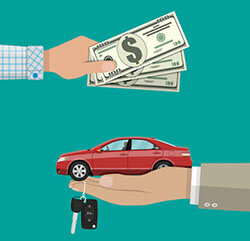 How Much Can I Get When I Sell My Car in Georgia? 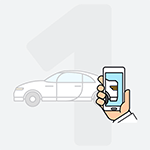 We valuate vehicles based upon time-tested-and-true criteria. We’ve seen a lot of damaged cars, salvage cars and unmovable cars in our time. We know what we’re looking at, and we know how to give you the money you deserve. Before buying, we consider the vehicle’s make and model, the total mileage and the overall state of the car (including any damage). 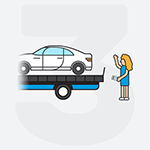 Here’s the best part: We’ll give you a check as we pick up your car. You won’t find a speedier, more convenient buyer around. If you want to sell your car in Georgia quickly, easily and at a great price, sell it to us today. Georgia is the biggest state east of the Mississippi River. Packed with 159 counties, the state is filled with rivers, mountains and hiking trails. Where Do You Buy Junk Cars in Georgia? So, what’re you waiting for? Your car is more than just scrap metal. We’ll take everything into consideration, including your vehicle’s leather seats, dashboard and usable metal. Even if your car has major mechanical issues, DamagedCars.com wants to make an offer! We’ll make sure the Georgia vehicle title transfer runs smoothly, too. Then, we pay you just as quickly. Because we make personalized offers, we’re always ready to give you the real value of your car. Connect with DamagedCars.com today, and get the offer of your dreams.